The Janthraxx Blizzard cosplay collection – AiPT! 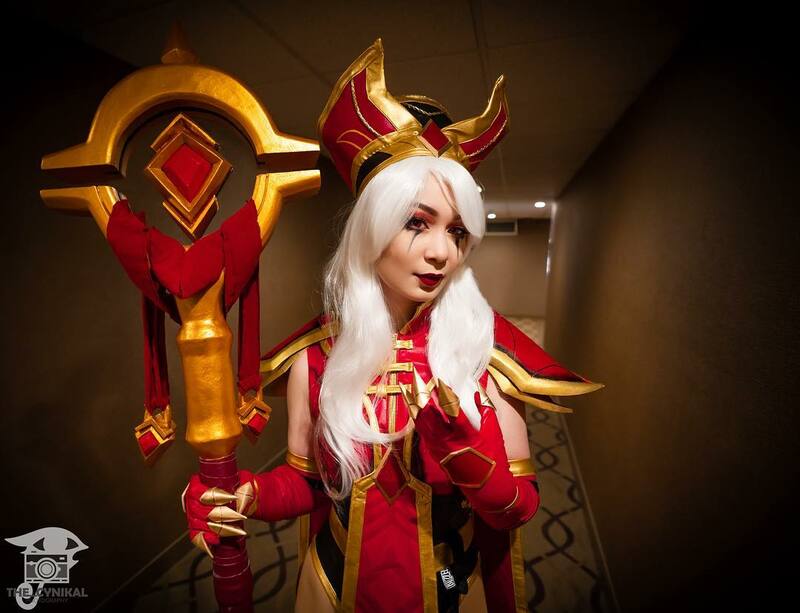 Janthraxx is a very talented cosplayer who focuses mainly on Blizzard properties, e.g. Overwatch and Warcraft. From Mei in a winter wonderland to Sally Whitemane of Scarlet Monastery fame, Janthraxx does it all. Check out the gallery below and be sure to follow her on Instagram @janthraxx. Eee! I got some photos back from the very cool @camizzleful_photography ! She is seriously so precious and totally nerded our with me during our shoot! I know it’s #humpday🐫 and I never really participate in the 🍑 sharing, but I’ll have to make an exception for this swimsuit! Swipey Swipe ➡️➡️ for the 🎮🐰 🍑 ! Here’s one of my first photos I got back of my High Inquisitor Whitemane! Thank you so much @charleslanphotography for shooting with me, and working so hard to get these photos back so quickly! (Haha what even is sleep?! 😴) ⁣ ⁣ Blizzcon weekend always goes by so quickly, but that’s what happens when it’s the best con of the year! Here’s hoping for next year!